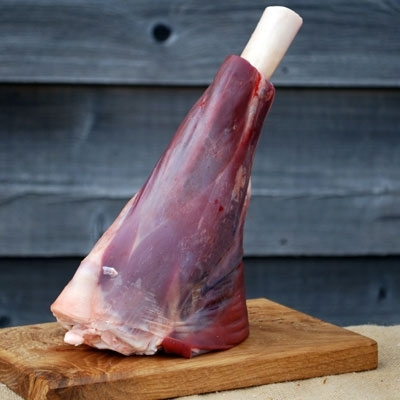 Another wonderful slow roasting joint taken from the hind leg, our venison shanks are the perfect cuts for slow cooking producing long lasting flavour and goodness.Every shank vary in size. You will find a lot of meat on one shank, enough to feed 2 people. The meat just falls off the bone.